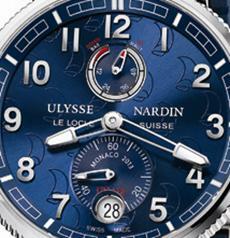 Ulysse Nardin, Five-Time Principal Sponsor of the Monaco Yacht Show, Introduces the Limited-Edition Monaco LE. 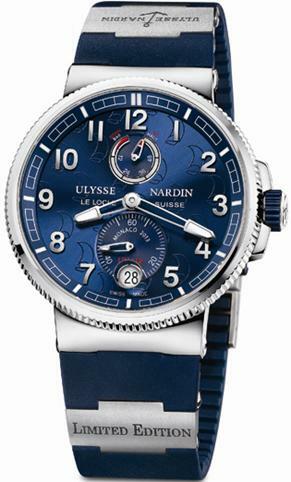 Steering timepiece technology for the high seas for nearly 170 years, Ulysse Nardin stays the course with the new Monaco LE. With a history securely anchored to the oceans since the 19thcentury, Ulysse Nardin has accurately guided captains and their crews across continents with its marine chronometers. 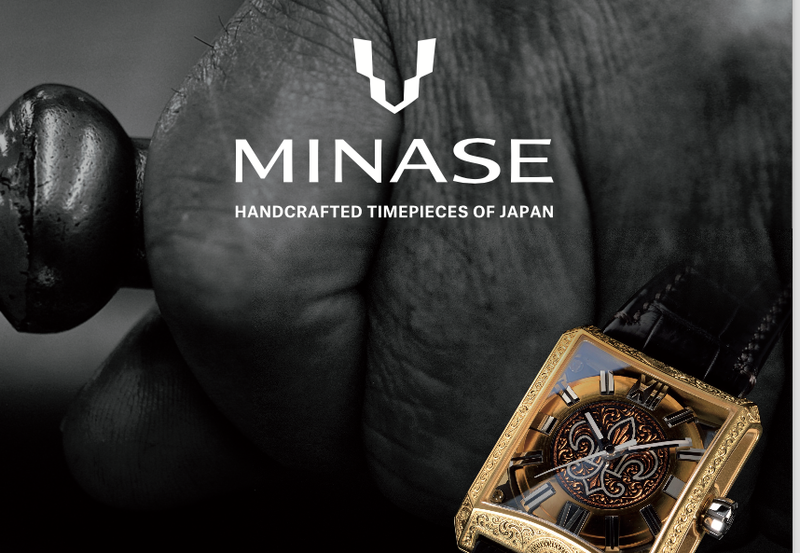 Embarking on a lengthy voyage of watchmaking intelligence and independence, Ulysse Nardin has designed, developed and manufactured these multi-award-winning instruments since its earliest existence. The dawn of international trade was its current of inspiration and continues to reverberate throughout its modern maritime creations. 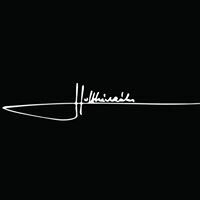 The official sponsor of the Monaco Yacht Show for five consecutive years, Ulysse Nardin further emphasizes its passion for precise navigation and the yachting lifestyle with the Monaco LE, a limited-edition marine chronometer of 100, each engraved and numbered. Bursting in watery blue with an exclusive dial donning a nautical graphic, the Monaco LE is the essence of the sea and is crafted accordingly to challenge a tide of temperaments. Constructed of titanium and stainless steel and powered by the in-house manufactured self-winding base caliber 118 (UN- 118), produced with the revolutionary DiamonSil technology, the Monaco LE is yet another icon of innovation by Ulysse Nardin. 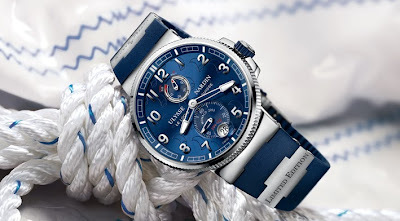 Modeled for sport and leisure above the surface and below, the Monaco LE addresses the seafaring style of the French Riviera enveloped by the customary Ulysse Nardin spirit that looks to the horizon, riding the wave of originality, ingenuity and autonomy.